The below resources have been created as an additional source for readers to go deeper in their understanding of Our Good Father. These resources are excellent tools for individual and group study. Please stay tuned for more resources to come! In chapter 1 of Our Good Father, the author discusses how our view of our earthly father can affect our perception of Our Heavenly Father. In the Introduction of the book, the author mentions the four primary ways Americans view God according to the book America’s Four Gods. The Father quiz has been developed to help you see which of the same character traits best describe your paternal father and what correlations may exist between your perception of God the Father. 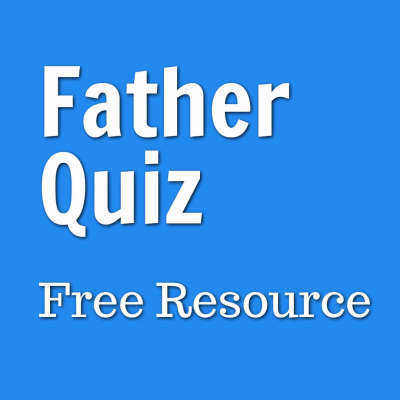 Download the Father Quiz free today! 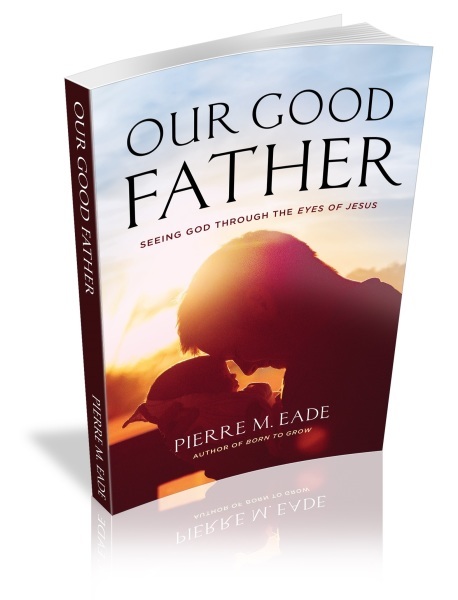 Our Good Father is a great book to use for a group study. Many groups are already reporting how this book has been revolutionary for their group relationships. Going through this book with others can increase your learning as well. At the end of each chapter, you will find helpful questions designed for group discussion. 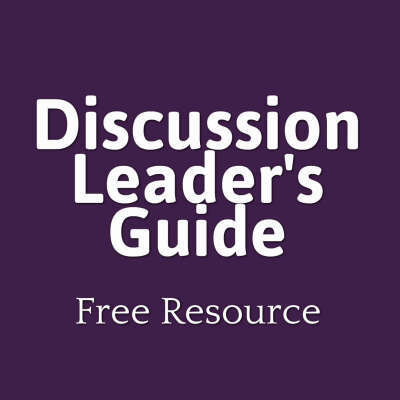 Additionally, as a free resource, you can download this study guide to assist you as a group leader.